There’s no one proper acronym for the lesbian, gay, bi, and transgender community. Whether it’s GLBT*, LGBTQ or LGBTQIA, it’s all referring to the same people: the four listed above, plus two-spirited, queer, intersex, asexual, and more. But what’s with the asterisk? There’s a lot of misconceptions about what it means. 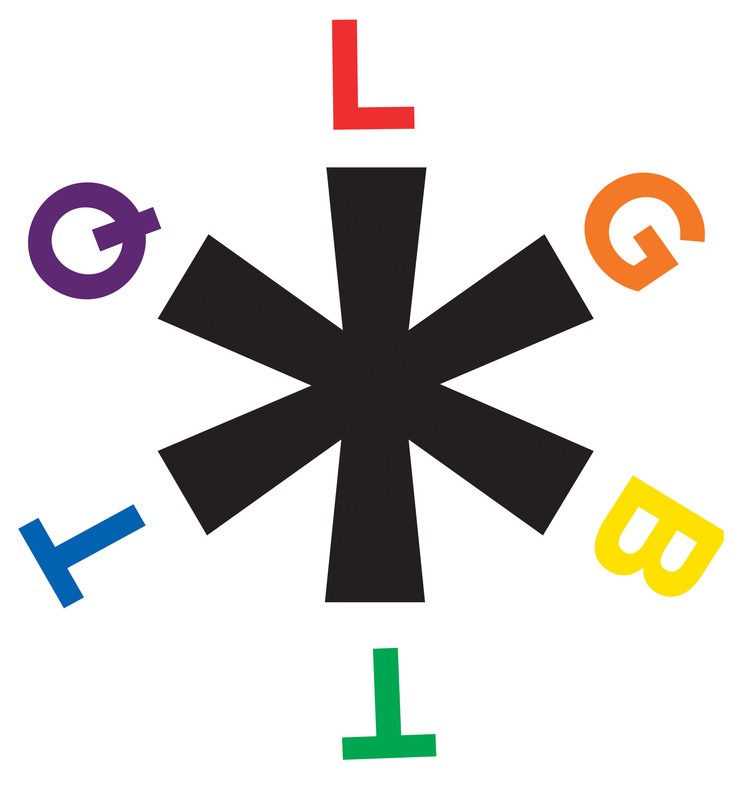 Many people think the asterisk is meant to include anyone whose group isn’t included in the acronym. For example, when it’s GLBT*, some think the people who identify as queer, intersex, or anything else are included with the added punctuation. This assumption does make sense. 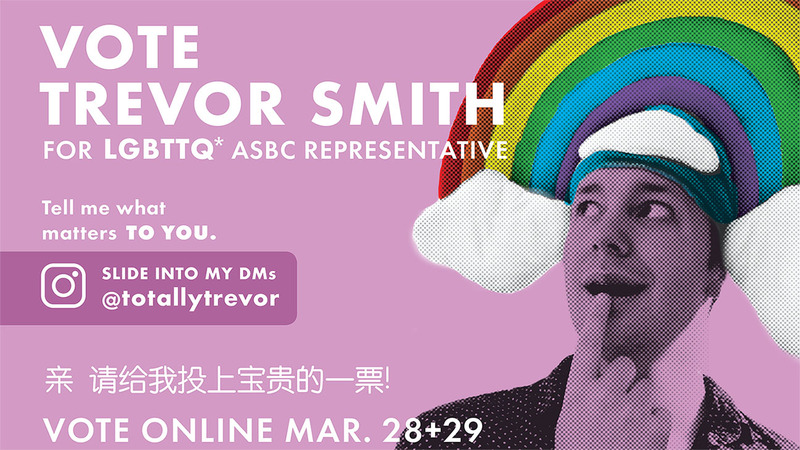 In order to include everyone, the acronym would have to be GLBT*TQIA. And that’s pretty long. But wait! Why is the asterisk in the middle? The asterisk actually belongs to trans*. There are many groups who can be referred to as trans*: transgender, transsexual, transvestite, genderqueer, non-binary, genderfluid, genderfuck, genderless, agender, non-gendered, third gender, two-spirit, bigender, trans men, and trans women. Some people felt that the title best suited trans men and trans women, but somewhat excluded other groups. The asterisk is meant to help make non-cis-gendered people feel included and remind everyone that they are a part of that group. Back in the day, putting an asterisk at the end of a search term told the computer to look for anything with that term and with something after it. For example, cat* would bring up category and caterpillar. That was why the asterisk was chosen to follow trans. There’s some debate about using the asterisk, which is why it isn’t always used. Some people find it confusing. Those who don’t know what it means might look for a footnote. Others, as mentioned before, think it refers to everyone not in the acronym. Groups who use acronyms that include “TT*” clearly don’t know the true meaning. Others argue that there isn’t an asterisk at the end of the other terms, so why should trans* be any different? These people think it’s obvious that the term is inclusive, as though it’s obvious that the term “gay” can apply to some trans men. Instead of putting in the asterisk, some people think we should just redefine the term “trans” and educate people about what it means. Some people who are included under the umbrella word “trans” might not personally feel that it applies to them. For example, someone who is genderqueer or non-binary may identify as those things but not as trans. For this reason, some people think it’s disrespectful to use trans*. As if there was no right acronym to use for the community, using the asterisk is more about personal opinion. If you fit into that community, decide which you prefer. When you’re talking about specific people in the community, ask how they want to be identified and follow that. At the end of the day, it’s all about respect and inclusion.